It's fitting that the unofficial Night Mayor would launch a campaign at one of Bushwick's better known nightclubs. 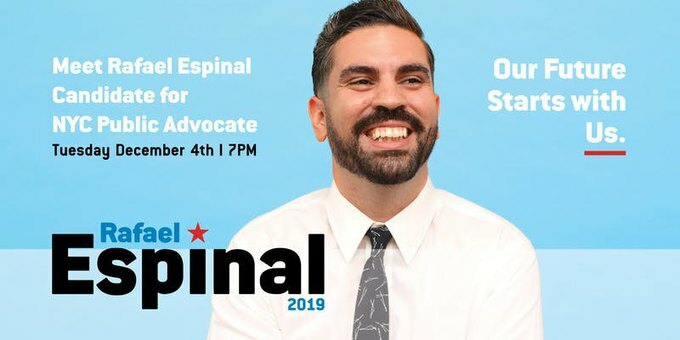 Local Council Member Rafael Espinal is launching his campaign for Public Advocate of the City of New York tonight at House of Yes. 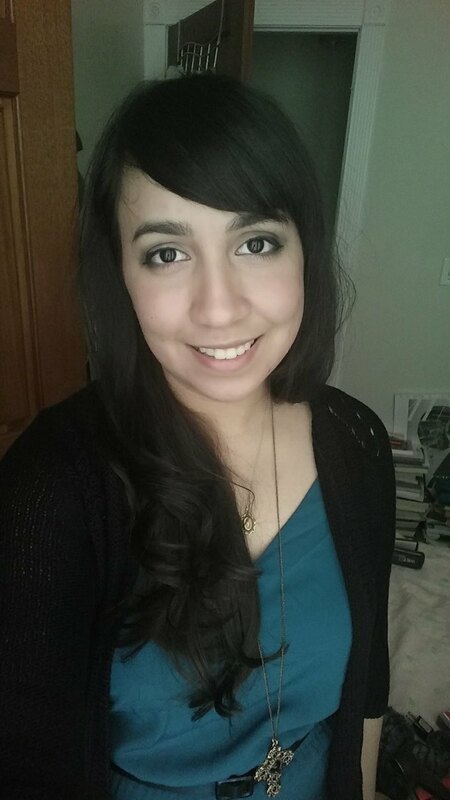 The launch party is tonight at 7 p.m. to 11 p.m. and it's free to attend, but a $10 donation is suggested. There will be DJs, music and drinks. Anyone whose interested in attending can RSVP here. 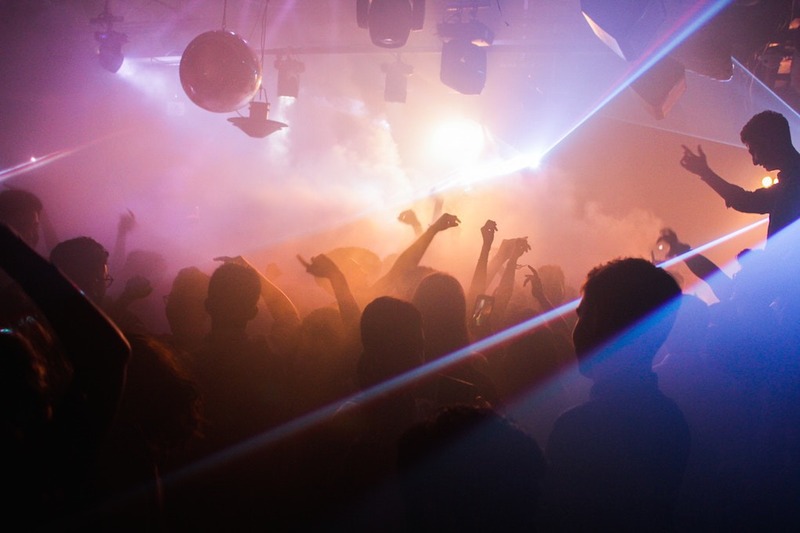 Espinal has worked with the local nightclub for some of his recent initiatives including partnering with the venue to combat sexual harassment in nightlife. House of Yes owners say that they want to do what they can to support Espinal's campaign. They first began to work closely with him when Espinal was working to abolish the Cabaret Law and establishing what is now the Office of Nightlife. If he wins the special election for Public Advocate he'll become the first Latino and the youngest person to be elected to hold this citywide office. To learn more about his campaign, his predecessor Tish James and her own historic win during the recent midterm elections, check out this post.